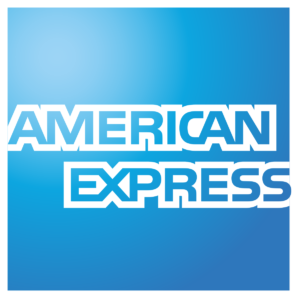 American Express has announced a new addition to its suite of business financing products, which are designed to help businesses with access to working capital and short-term financing: Business Loans. Business Loans offer small businesses quick access to unsecured loans up to $50,000, to grow their business or to consolidate debt1. Businesses can apply for the loans through a simple online process and receive a decision in as little as 60 seconds.